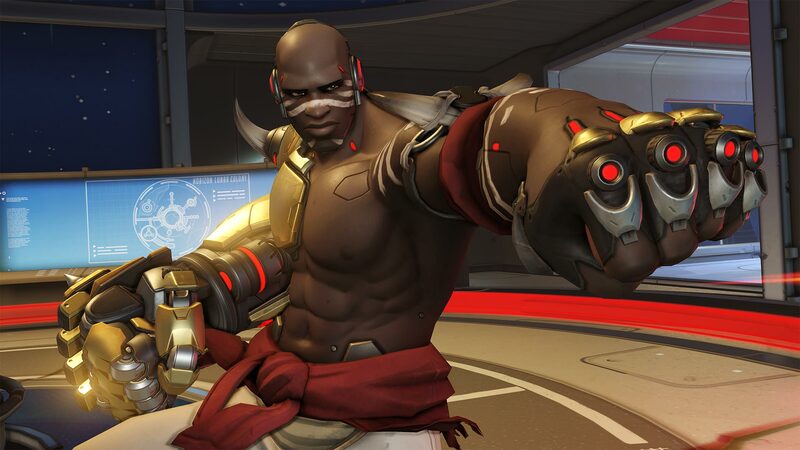 Doomfist Announced and on the PTR! 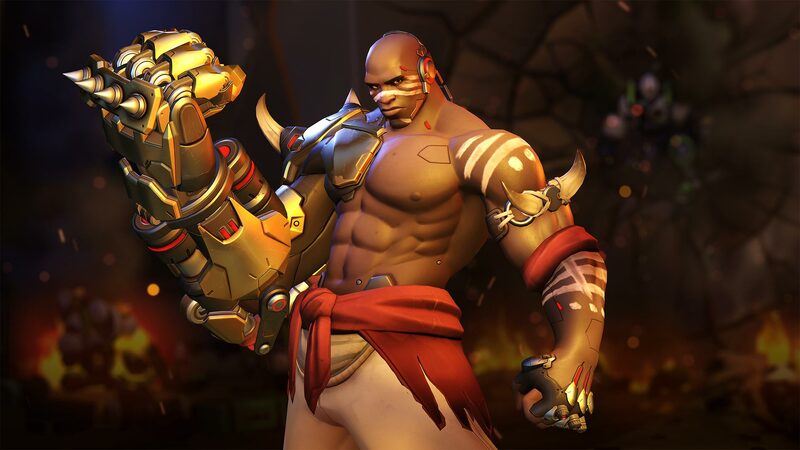 overwatch Doomfist Announced and on the PTR! He's finally here! We have an Origin story video, dev update and more. Not only has the long teased hero been given his own Origin Story trailer, he's also shown up on the PTR and got himself on the official page with all his abilities etc as well! 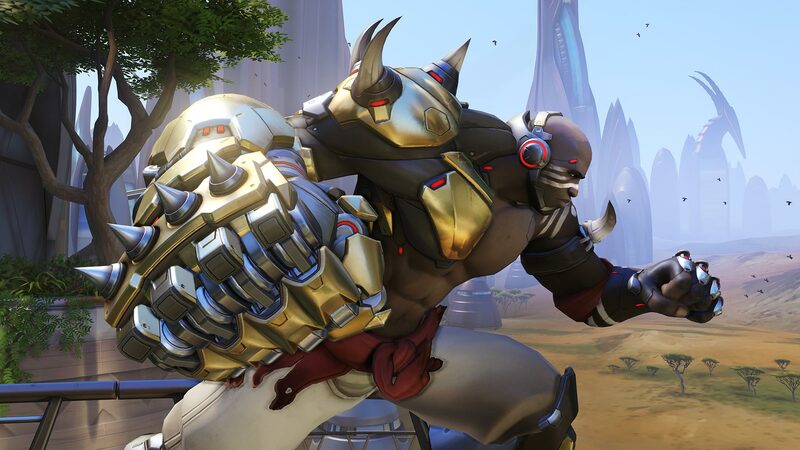 Long awaited, since the Overwatch intro cinematic, in fact, where the then unknown heroes were fighting over his very gauntlet, Doomfist (shockingly) turns out to be an offense hero and will have some shorter ranged attacks as well as the melees you'd expect. But first off let's take a look at his origin story. And here are a few more screenshots, but if you're really interested in the character, you should really just head on to the OW PTR and try him for yourself! So when I was messing around with Doomfist in the practice range, the thing that seemed most difficult to me was properly aiming his (E), the Seismic Slam. So I did a few distance tests to work out the mechanics of the ability, and I thought they'd be interesting to share. 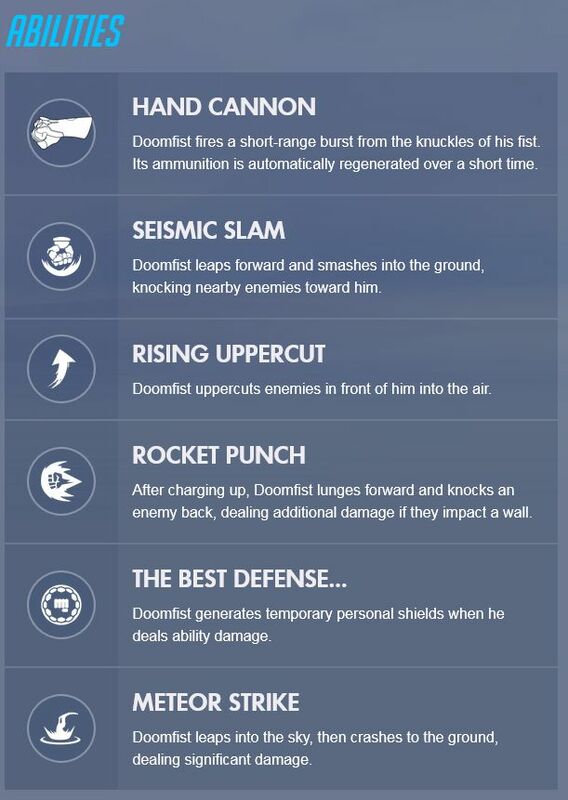 As someone who plays a lot of Winston, I expected to have a lot more control over where you land with this ability. Oddly enough, there don't seem to be a lot of factors that change how this ability works. First of all, you travel much farther when using this ability after using his (Lshift), the uppercut. So, even though I was trying to combo the bots with (E) into (Lshift), it seems that it's probably just as Papa Kaplan said, and that the (E) is intended by design to be used after the (Lshift). You just travel so much farther! The most interesting thing I noticed, though, was that you also seem to get a pretty big distance gain on the (E) when you are using it off the edge of the map. So in certain situations it can be a really good recovery/movement tool, if you can find a way to place yourself off the edge. I know he's just been announced, but what do you guys think he'll be in HotS? I'm really impressed. They dropped him QUICK! I almost didn't expect a new hero release until BlizzCon. Figured they'd make a drop of this style, just at the event. "Here's your new heroes, and he's live on the PTR NOW!" is a quality stage line. I can't wait for all the POOOOWEEEEEEEEERRRRRRR meme videos with this guy, and that origin trailer was beeeeeeeeeeeeeeeeyooooooooooootiful. Would watch the absolute crap out of an Overwatch anime. 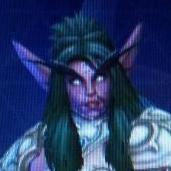 Looks like a bruiser like Sonya to me. Finally got to play him on the PTR. All I have to say is wow! First I admit he is broken. His gun does a ton of damage, his e is great for pulling enemies to him and his rocket punch fully charged does a ridiculous amount. He is super mobile and can get shields up to 400. Needs to be toned down a bit but is definately fun! In Hots, he would be an assasin with a bit of tank in him.